Hi everyone! 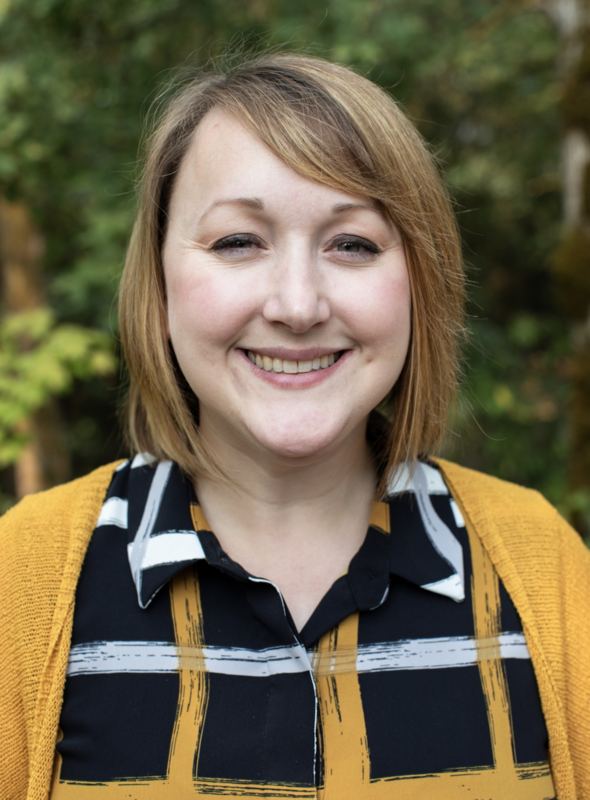 My name is Sarah, and I'm the librarian working with your Communications faculty members to make sure you have all the tools you need to be successful researchers. Please take a look at the tabs in this guide as you work on finding sources for your speeches, and let me know if I can help you with anything. Feel free to contact me or any of the librarians at any time. We are here for you! The world's largest scholarly, multidisciplinary, full-text database designed specifically for academic institutions. Contains indexing and abstracts for over 8,450 journals, with full text for more than 4,600 of those titles. Over 3,600 journals are peer-reviewed. CMMC offers cover-to-cover ("core") indexing and abstracts for more than 400 journals, and selected ("priority") coverage of 200 more, for a combined coverage of more than 600 titles. This database includes full text for 292 journals, a sophisticated Communication Thesaurus and over 3,000 Author Profiles, with biographical data and bibliographic information. This database provides access to peer-reviewed, full-text articles from the world's leading journals and reference sources. Includes extensive coverage of the physical sciences, technology, medicine, social sciences, the arts, theology, literature and other subjects. A specialized collection of more than 250 journals focused on all aspects of the communications field: key subjects covered include advertising and public relations, linguistics, and literature. Contains thousands of speeches including a compiled list of the top 100 most significant American political speeches of the 20th century. Vital Speeches of the Day is a monthly magazine that presents speeches and other public addresses in full.